It's a whole new year full of new expectations and goals and possibilities!! With a new year comes the want/need/desire to better ourselves in some way. 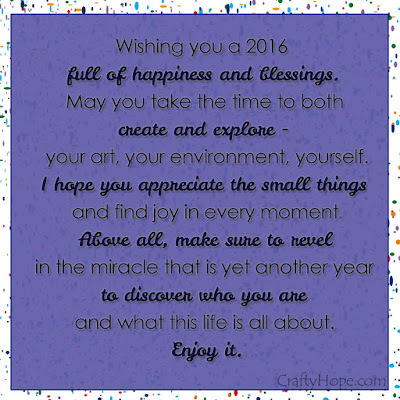 I have some ideas of what I want for 2016 but they are the same things I want every day. As I mentioned in my 2015 year end review, I set about 2015 wanting to focus on several words to achieve the goal of empowerment. This year, while I still have much I want to accomplish, I want to make sure I take the time to SAVOR life and all that comes with it. Instead of several words that will eventually be forgotten along the way, this singe word will hopefully be my beacon for 2016. I've read so many snippets of articles about savoring food rather than binge-eating, appreciating small moments, enjoying the time you have with people. I think that's the focus I want to have for the year. But, I'm sure at some point I will get lost in the chaos of American life. It is our way. I think that's a pretty reasonable start. Of course, my health, well-being, better eating, organization, and clean house are also recurring goals for me. But, I think about these things all day long. I need no goals to remember and guilt myself into doing them. This post is already too long and complicated-sounding - when really I just want to simplify things for myself. I hope to take these goals day by day and week by week without putting too much pressure on myself. Wish me luck! What are your aspirations for 2016? 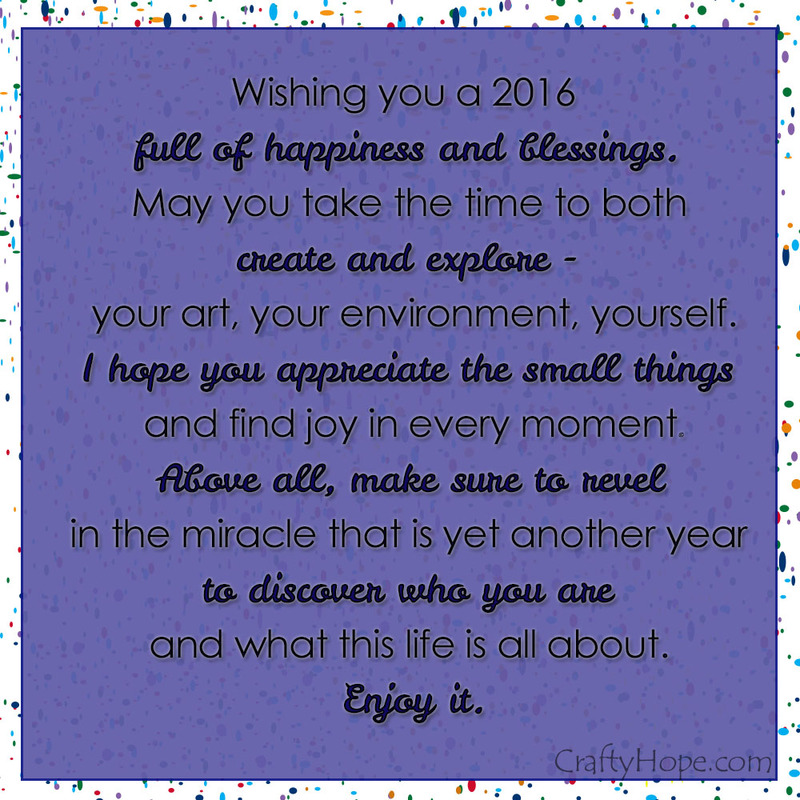 I love your 2016 word - we don't take time to savor life, too bad! It's a serious list of goals - bravo, I didn't dare to put my intentions on "paper" for public consideration :) Wish you stick to them, feel satisfied with what you do and enjoy your life, family and friends!